Any advice on how to keep filter feeder shrimp? What's up with my ghost shrimp? 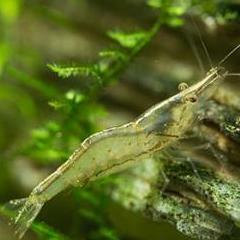 Am I missing any info for breeding Amano Shrimp? What kind of shrimp are these? Super Hornets Anyone Keeping Them?